When looking for a Cocoa Beach hotel, look and see all the Surf Studio has to offer for the vacation traveler. 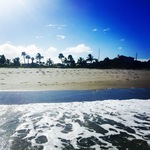 This photo gallery will show you our beautiful oceanfront location. 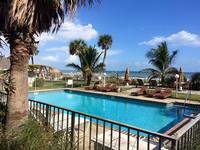 Right on the ocean in Cocoa Beach is a hotel that will make your stay a long remembered one. Nothing between Surf Studio Cocoa Beach and the Atlantic Ocean except the lovely sand dunes.